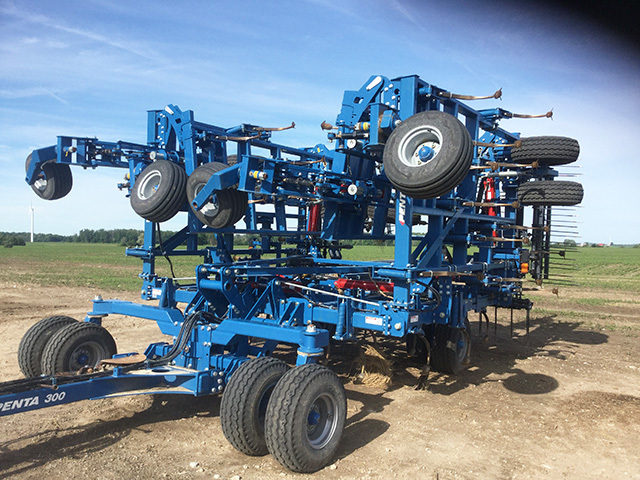 Ontario's Best Source For New & Used Farm Equipment! 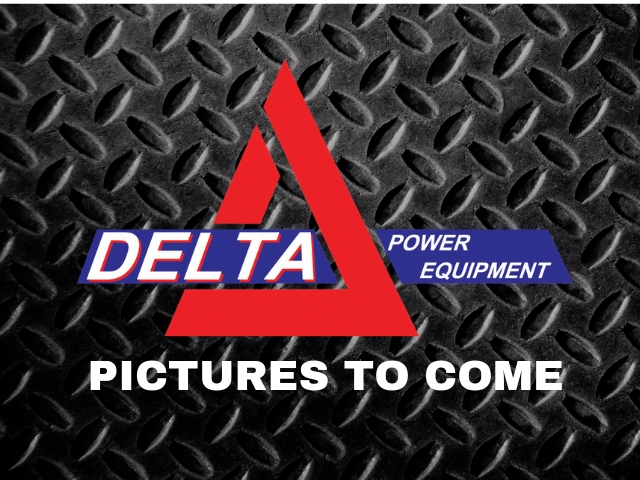 Delta Power Equipment is a full service dealership providing sales, service and parts support with 9 locations throughout Southwestern Ontario. 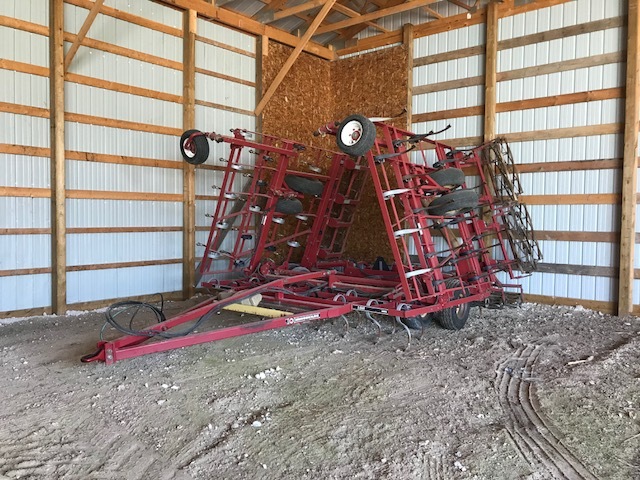 We offer a full line of quality farm equipment and agricultural machinery from Case IH, New Holland, and many other manufacturers. 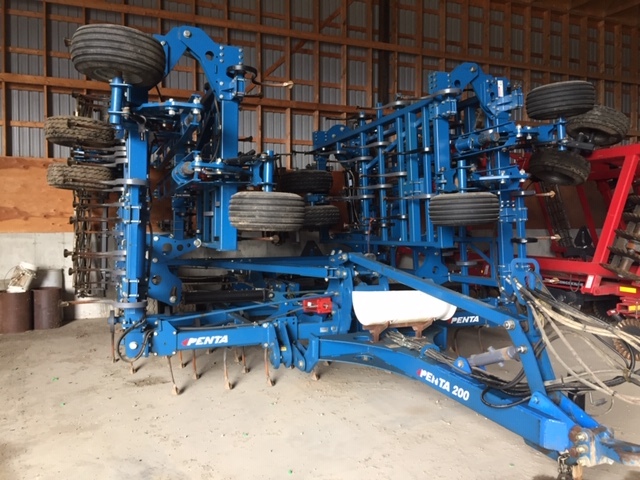 You'll also find the most popular turf, construction and recreational equipment from brands like Cub Cadet, Hustler, ASV, Kobelco, Merlo, Sea-Doo, Ski-Doo and Can-Am.